Along with the above, the Ubuntu team also has plans to backport new Xorg and friends releases as well as new kernel releases as part of their LTS Enablement stack, making sure that your hardware performance keeps improving over the time of 5 years. 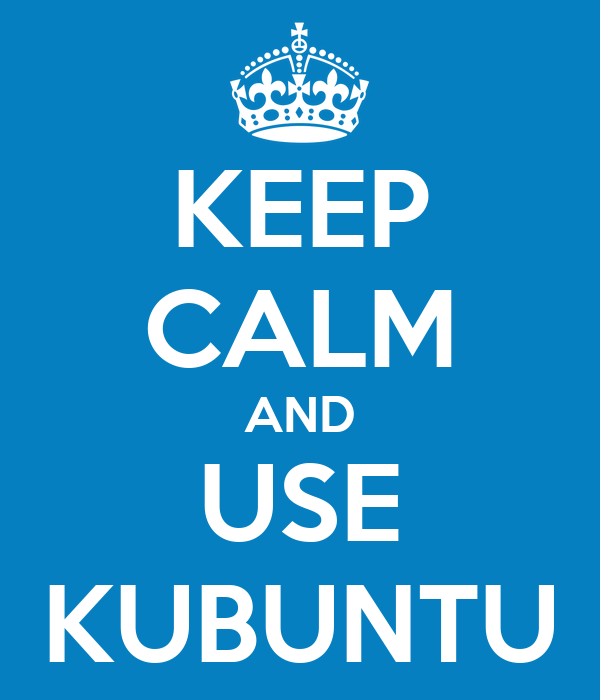 You can download your copy of Kubuntu 14.04 from here. We also have some Kubuntu swag that you can purchase over here! Posted in KDE, Kubuntu, Ubuntu, Uncategorized. The torrent links give me a 404. Yeah, it works now. I guess somebody put the torrent files up just a few minutes ago.